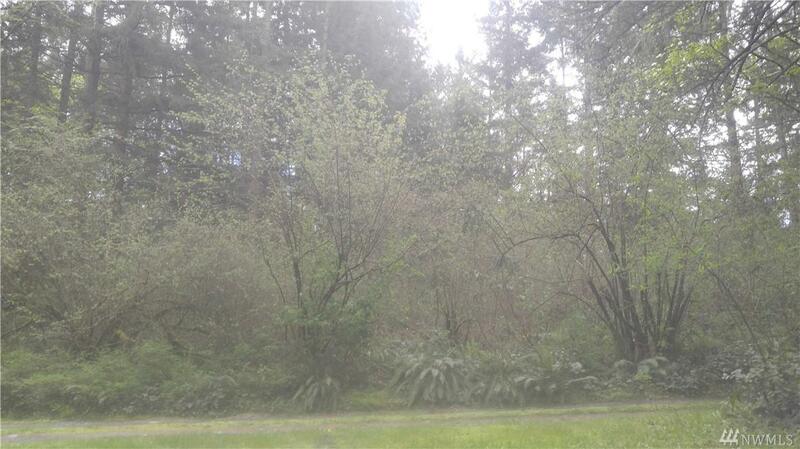 Beautiful level 1.27 acre lot. 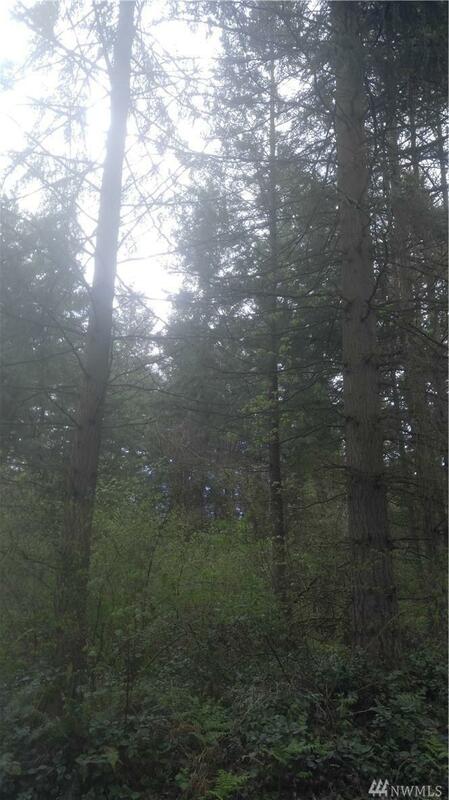 Brushy with a lot of tall fire trees. A great building lot or manufactured home site. Area of nicer homes. Close to Hearts Lake for year round recreation.